Talk about inFAMOUS 1, 2, Festival of Blood & Second Son! I actually saw an InFamous 2 guide for €5,98 today. I almost took it. Also checked the prices on them, but €15,0 is a bit too much for me on a try out. I prefer €10, and I know I will find it for that price sometime. I have not played Festival of Blood, but I do have some PSN money on my account. 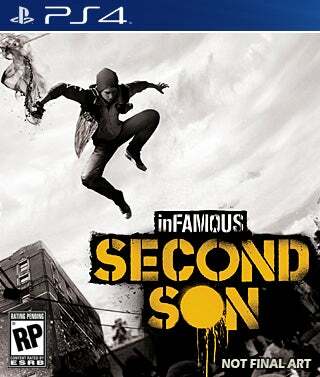 I loved inFamous 1 and 2, and will get inFamous: Second Son as soon as it goes down in price! I can't wait for the PS4 generation because I can play all of my games on my Vita. I just hope it's not as crummy as the PS3 to Vita connection, unless pluged in it lags out like mad in low quality! If they made inFamous 1 and/or 2 on Vita it would be an instant buy for me. I'd buy it with someone else money if I had to! 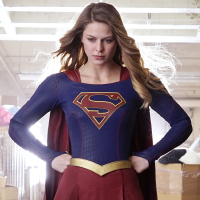 It's tottally different, but it's awesome!